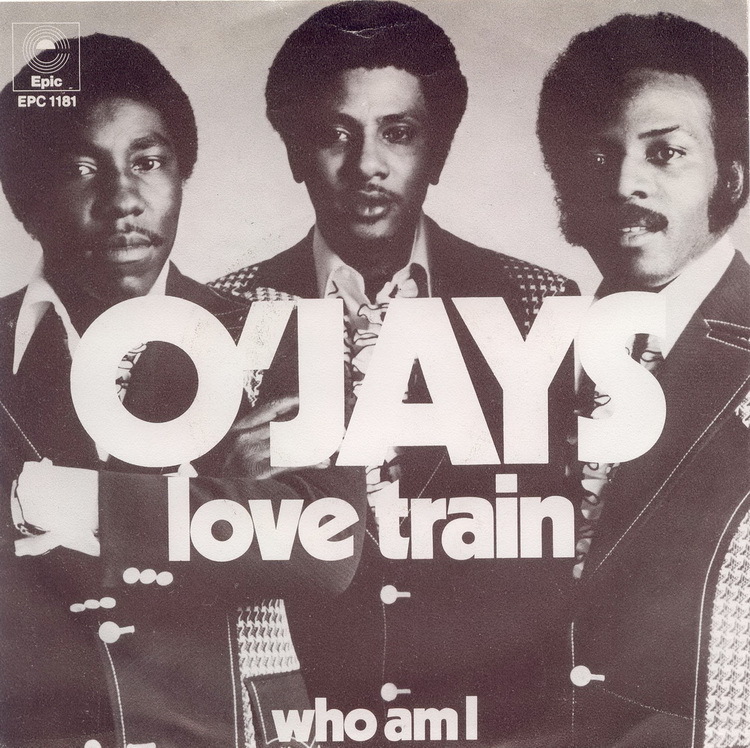 Every day leading up to Valentine’s Day this year, The Key is recapping 14 songs that scream “love” just as strongly as they scream “Philly.” The Essential Love Songs of Philadelphia continues with “Love Train” from The O’Jays’ 1972 album Back Stabbers. In some ways, we’ve saved the best for last. The most unifying, the most uplifting, the most iconic. Every day leading up to Valentine’s Day this year, The Key is recapping 14 songs that scream “love” just as strongly as they scream “Philly.” The Essential Love Songs of Philadelphia continues with “A Long Walk” from Jill Scott’s 2000 album Who Is Jill Scott? Words and Sounds Vol. 1. But why is this even a choice? Why can’t Scott be a proud sexual being as well as somebody who revels in the simple things in life and love, like commitment and devotion? Let’s go back to her first album Who Is Jill Scott: Words and Sounds Vol. 1 and one of her first big hits to see how both things coexist. Every day leading up to Valentine’s Day this year, The Key is recapping 14 songs that scream “love” just as strongly as they scream “Philly.” The Essential Love Songs of Philadelphia continues with “Lucy Stone” from Katie Ellen’s 2017 album Cowgirl Blues. Though she was born 200 years ago, it’s still possible to find heaps of inspiration in a historical figure like Lucy Stone. The 19th century activist was among the early feminists, fighting first for the abolition of slavery and later for women’s rights and suffrage. She was also one of the first high-profile women to keep her last name when she married — a bold move in 1855. In Lucy Stone’s story, Katie Ellen found the name for a song, and it’s the modern day feminist anthem we didn’t know we needed. Every day leading up to Valentine’s Day this year, The Key is recapping 14 songs that scream “love” just as strongly as they scream “Philly.” The Essential Love Songs of Philadelphia continues with “Baby’s Arms” from Kurt Vile’s 2010 album Smoke Ring For My Halo. Every day leading up to Valentine’s Day this year, The Key is recapping 14 songs that scream “love” just as strongly as they scream “Philly.” The Essential Love Songs of Philadelphia continues with “Love, Need, and Want You” from Patti LaBelle’s 1983 album I’m In Love Again. 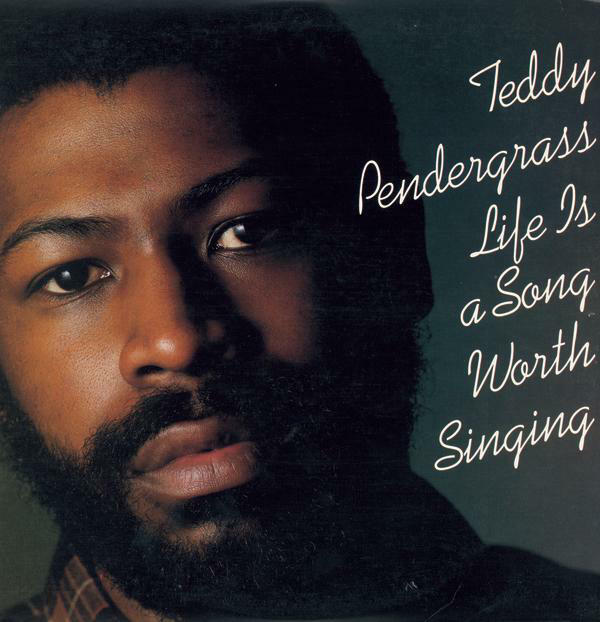 From Motown to Stax, every classic label had its own musical style and signature. In the late 60s through the 80s, the records produced at Sigma Sound Studios in Philadelphia, under the production guidance of Kenny Gamble and Leon Huff, were no exception. 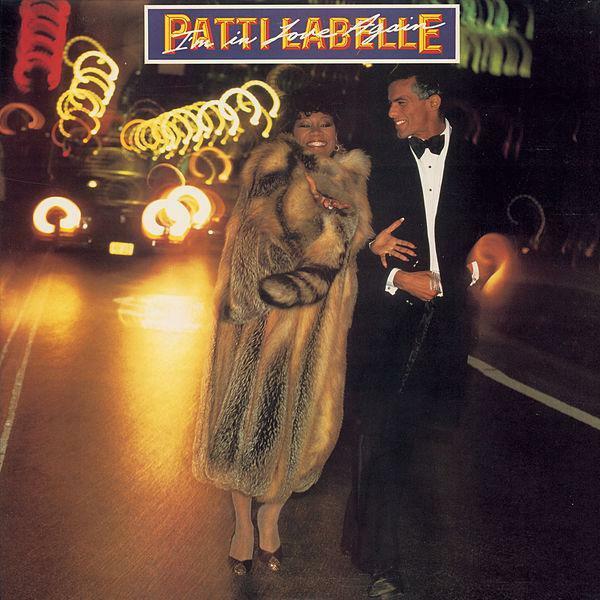 The Sound of Philly was applied to the incredible Patti LaBelle, when she signed with Philly International after releasing four solo albums on Epic Records. With her mid-70s success behind her, she released her sixth studio album, I’m In Love Again, in 1983.